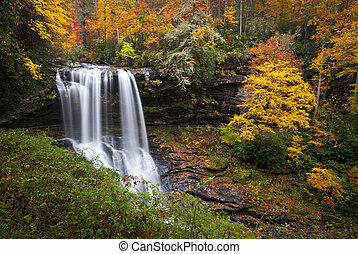 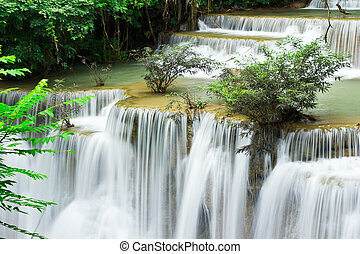 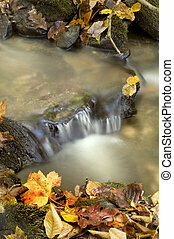 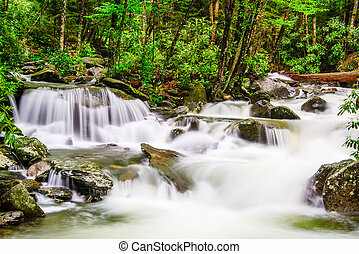 Smoky mountains waterfall. 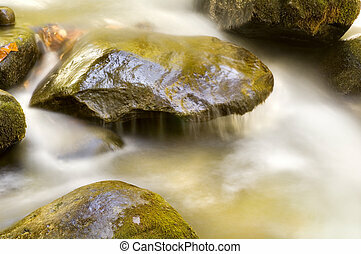 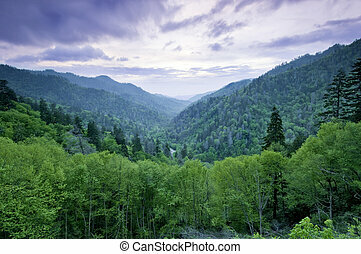 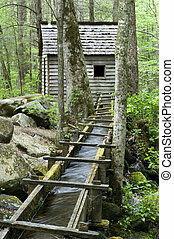 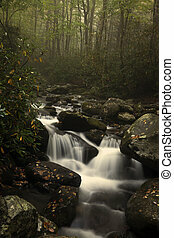 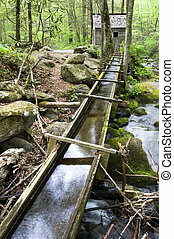 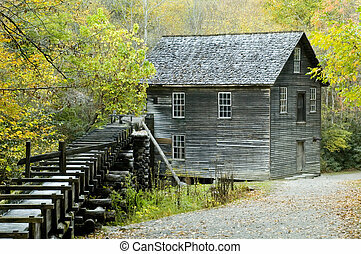 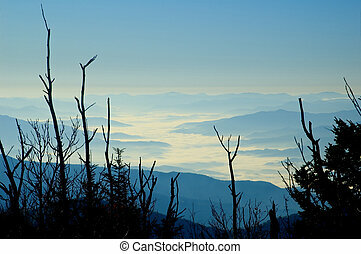 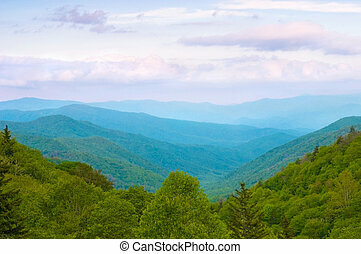 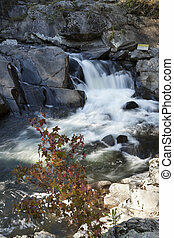 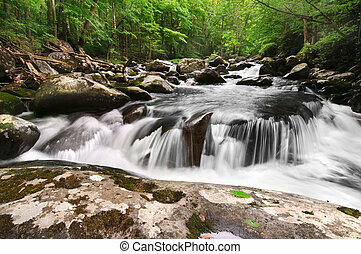 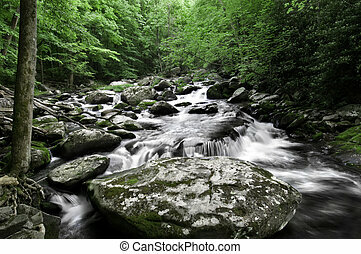 Middle prong little river, in great smoky mountains national park, border of north carolina and tennessee. 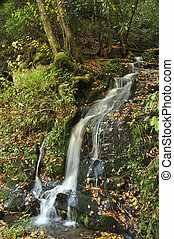 Natural waterfall off the Blue Ridge Parkway in the Smoky Mountains. 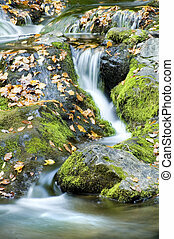 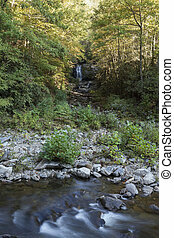 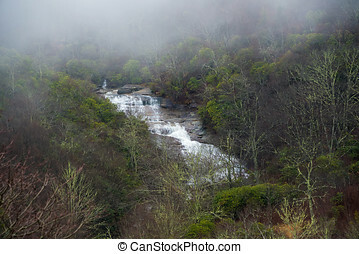 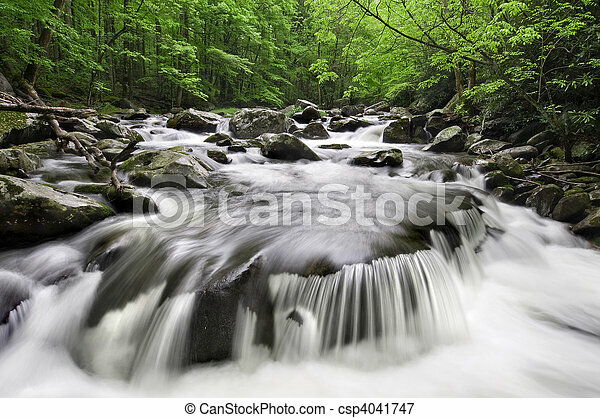 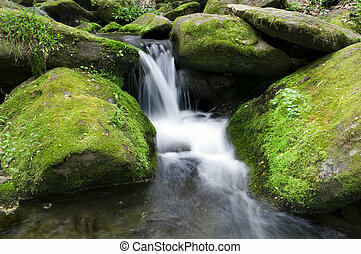 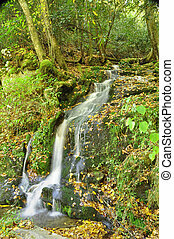 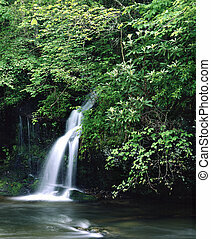 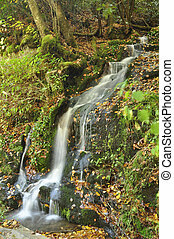 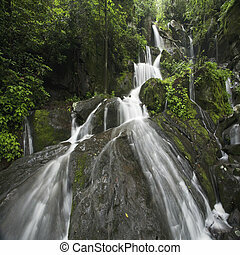 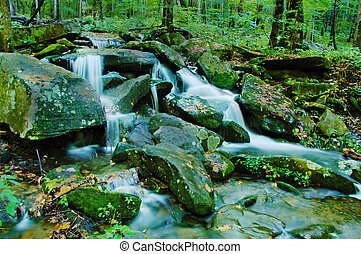 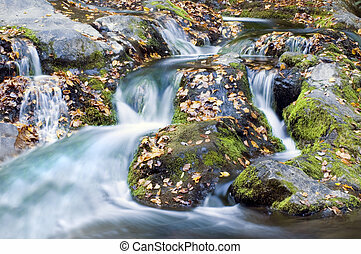 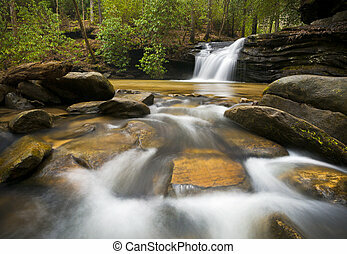 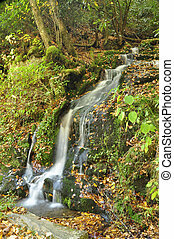 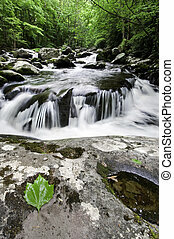 Gentle waterfall cascading over mossy rocks in the Smoky Mountains.